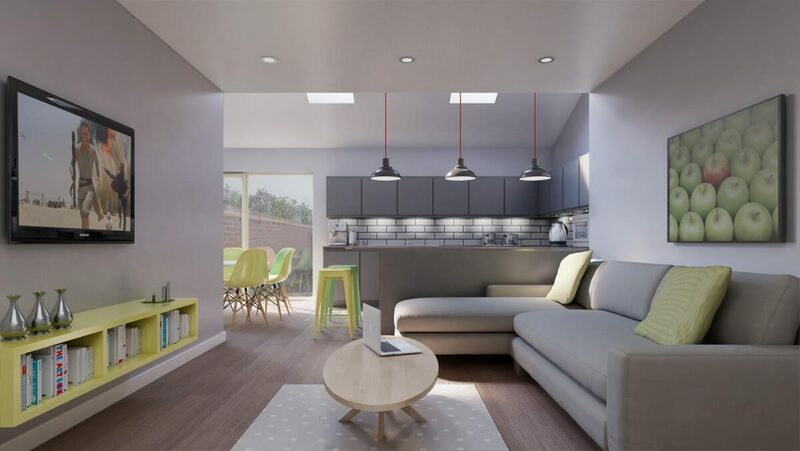 Are you looking for student accommodation in Liverpool for now and the upcoming academic year, 2017 – 2018? 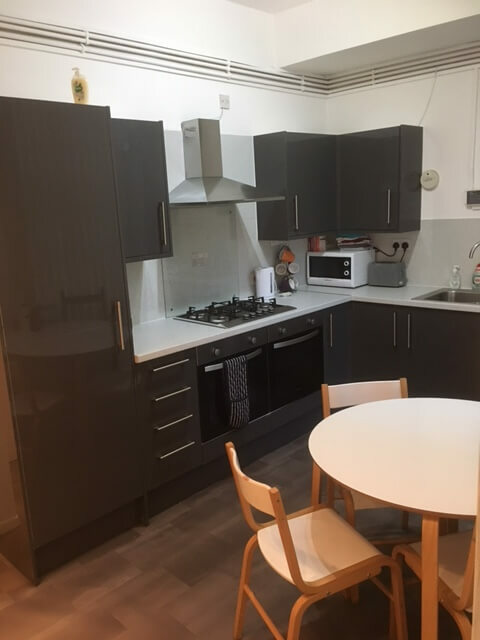 We have a great range of properties available with rooms for rent in shared group houses in the hub of the city centre and near the buzz of Smithdown Road. If you like any of our featured student properties, get in touch with us today for more information or to arrange a viewing. 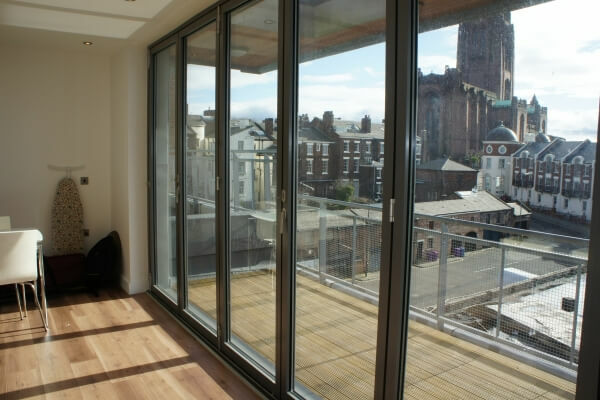 1 room available in a luxury 3 bed top floor City Centre Penthouse Apartment.